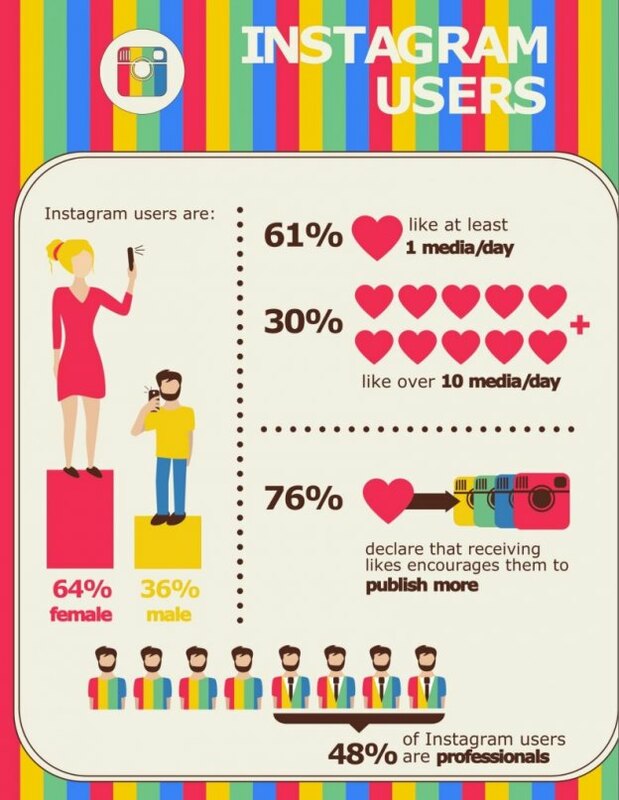 You may not think much about your Instagram bio, but it can do wonders to attract more followers. The first thing people notice when they visit your Instagram account is your bio, so it makes sense you put the effort to create the best bio for Instagram. Today, we will find out the importance of Instagram bio to get followers and reveal good Instagram bio ideas and tricks to create cool Instagram bios. 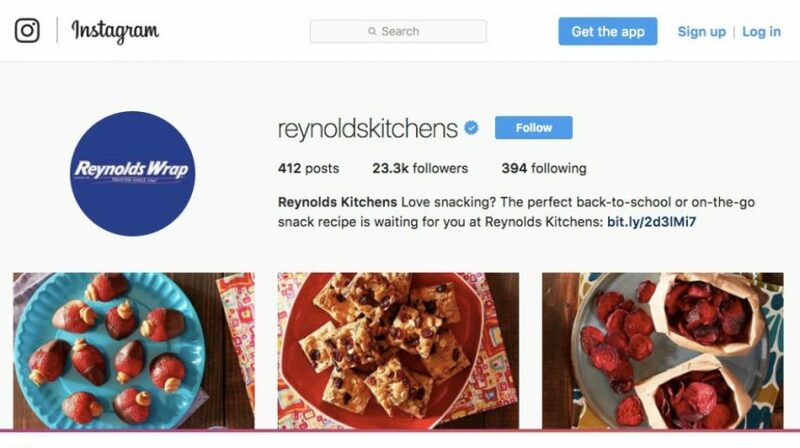 Instagram provides a small space under your username to write something about you or your company. You can write describe yourself, write about your products and leave contact information. Whatever you choose to include, you have to limit yourself to 150 characters in your bio for Instagram. A good example of Instagram bio. 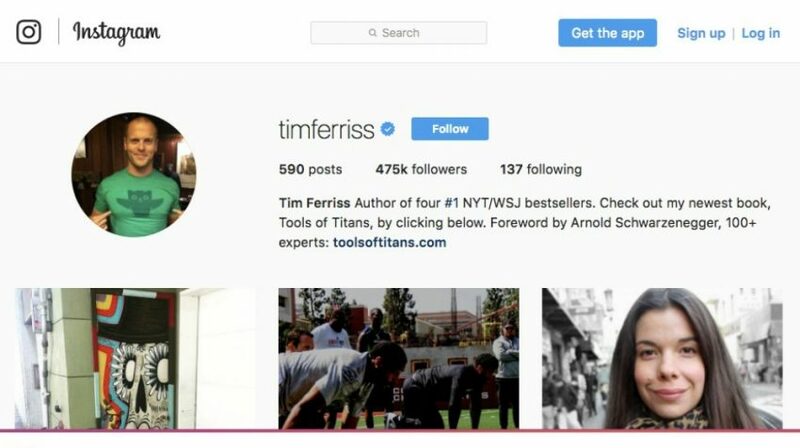 Here Tim Ferris opens his bio with “Author of four #1 NYT/WSJ bestsellers.” People instantly know he is a writer and has credibility as a bestselling author. He then puts a call to action to check out the excerpts of his new book. Starbucks uses a simple and concise bio to make it work. You only take around 17 milliseconds to form a first impression! As a matter of fact, people only take a few seconds to decide whether they are going to follow you. Your bio is the first thing that comes into view and provides an opportunity to convert the viewers into followers. The bio gives you the chance to show what you are to your audience and works as an elevator pitch. That’s why you should always try to create the best bio for Instagram to get followers. Make a great first impression with your bio. We will tell you a few secrets to create the best Instagram bio that is geared to attract followers. You just need to assign some time in writing your bio and then let it do the magic! You should write your IG bio keeping your ideal follower in mind. When your ideal follower reads it, they feel you are talking directly to them. Try to find out a bit about your audience like gender, age, interests, values and goals. Don’t be afraid to go into specifics as they provide the best insights. Then you will be able to craft a good bio for Instagram to get more followers. Don’t be shy to describe yourself and what you do. You can add your job title and your company or write things that make you special. Even small details make a difference- telling your audience about your madness with gardening can make others relate and turn them to your followers. You would also want to use your real name in your bio Instagram. But in case you have a screen name or alias that people recognize you with, then stick to it! Listing your interests provide an easy way to connect to your audience. It’s only natural that people will follow you when their interests match with yours. So if you are a travel blogger, write a few words about your love of the unknown or goal of catching the best sunsets in the world. Interests are one of the main things to put in Instagram bio. You should clearly tell your audience what they can expect from your account to turn them into followers. You are not trying to make a case here, but want to show followers how you can help them with your content. Write a bio that perfectly describes what’s on offer. Just by taking a glance you know that easy-to-make recipes are on offer! Whether you are business, influencer or owner of a fan page, it pays to include your contact information in the bio. You can leave your email or invite people to message you on your DM. In case someone wants to contact your for business deals or other purposes, they should not be left in the dark without any contact details. If you are asking what to put in your Instagram bio, start with your contact information. One of the cool Instagram bio ideas is to use clickable links in your bio. 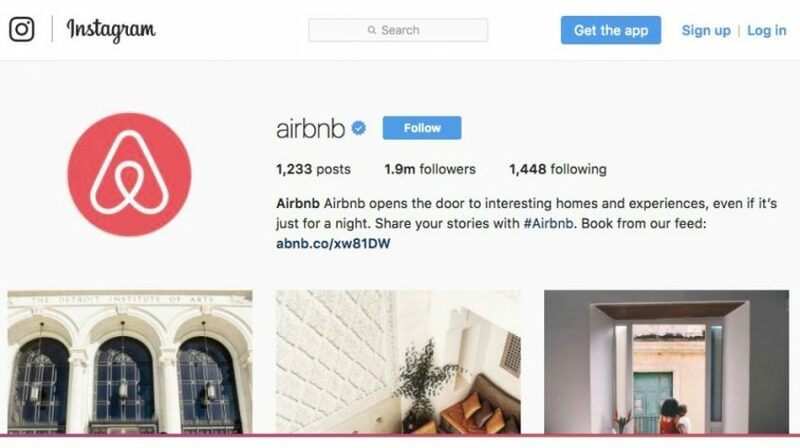 Instagram now allows you to include multiple links that can be used to redirect people to landing pages and other resources. Apart from including links to websites, you can also use “#” and “@” to link to different profiles and hashtags in your cool IG bios. A call to action is a must for any bio on Instagram. You can include “check out my new blog” or “sign up for our newsletter” with a clickable link to initiate conversation with your followers. It can be a website or a branded hashtag which provides an opportunity for engagement. Your followers will continue to engage with you if you offer them the chance in the beginning. The following examples will give you good bio ideas for Instagram you can use in your profile. If you are wondering what to what to put in Instagram bio, our bio ideas and examples will help you out. The Way to Travel subtly lists their interests and reveals what followers can expect- “on the road 300 days a year.” So you will get to see posts about travel. Tell your audience what to expect. Use clickable links in bio to engage users. Now that you know how to create best Instagram bios let’s see what else you need to get more followers. The first thing is to upload some pictures as Instagram is necessarily an image sharing platform. You should aim to upload 2 to 3 images per day along with adding Instagram stories and live videos. Follow accounts related to your niche and leave likes and comments so that some of them follow you back. You can also experiment with new and cool IG bio ideas and see what works best for your audience. Stop thinking what should I put in my bio, and use our Instagram bio ideas to get the ball rolling. Confused what to do? Click the follow button! Join my journey by hitting the follow button. Let’s create history together! Follow me. Like what you see? Then follow our page! Discover what makes us stand apart from the competition. Check out our sales for the season. Explore our great selection of products. Official page of (brand name) on Instagram. Click on the link to shop our selection. I can kill you by making you laugh! Conserve paper, get rid of homework! One day I will become a grown up! I’m a recovering ice-cream addict! Instagram bio is currently buffering! All my smiles are your gift. I’m not a daydreamer, I’m a night thinker! I love to share my world with you! Let me help you discover your magic. The best of me hasn’t arrived yet! I work for money, hire a dog for loyalty! The best Instagram bio to get followers incorporates various elements we discussed in our post. Anyone can create great Instagram bios following the tips and Instagram bio ideas we revealed. You can also imitate the good Instagram bio examples and set up your account in a similar way. So best of luck creating Instagram bios that attract followers!